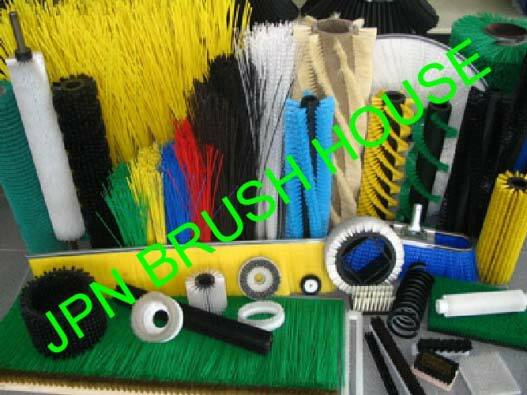 JPN Brush House is engaged in providing an extensive assortment of Nylon Brush. Made using the finest quality material, parts and components, these Nylon Brushes are highly durable, sturdy and reliable. Moreover, because of the lightweight and easy usage, the Nylon Brushes are high on demand. Clients can avail Nylon Brush in different specifications at the most reasonable prices.